An edited version of this review was published in The Straits Times on 1 July 2014 with the heading ‘Quirky Surprises at Every Corner’. 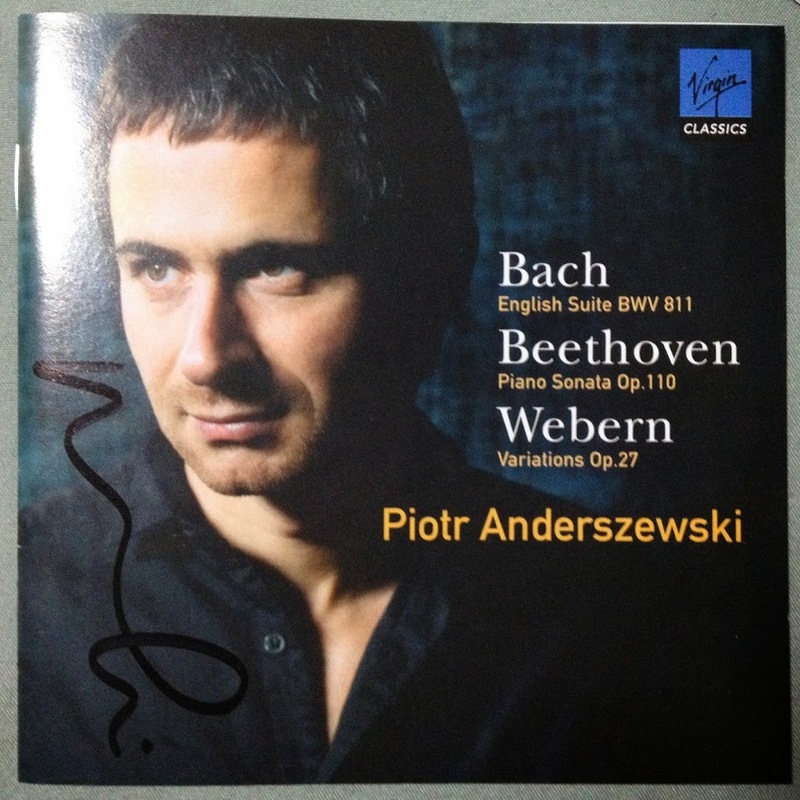 When it comes to interpreting Bach’s keyboard music, there are the purists who insist that it is a travesty when pianists use the pedal; there are the romantics who romanticise the music excessively with copious amount of pedalling and indulgent tempo fluctuations; and then there is Piotr Anderszewki. The Polish pianist gave the closing recital to this year’s Piano Festival with three Bach suites on the programme, which sandwiched Schumann’s Eighth Novelette in F# minor and the second book of Janacek’s On An Overgrown Path. The last and longest of Schumann’s novelettes is made up of many sections, encompassing multi-faceted characters of Schumann’s personality. Anderszewski unpacked the contrasting characters of passionate, quietly reflective and joyful into a comprehensible and completely accessible performance with clarity, intelligence and musical insight. Janacek’s On An Overgrown Path are deeply private diary entries chronicling his life. Anderszewski showed a more personal and introspective side in the second volume, which comprises of five short and untitled pieces (nos, 10-15). In a lapse of concentration or slip of memory, he missed out no. 13 and went straight to no. 14. Realising his mistake, he inserted it after 14 without batting an eyelid and continued on. The highlight of the recital was most definitely the Bach suites. 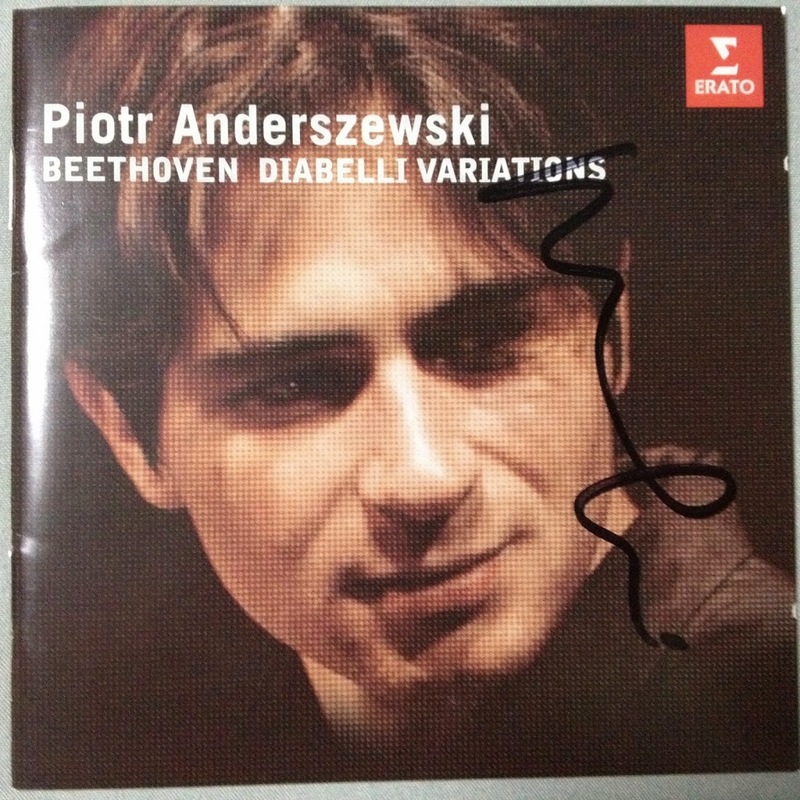 In playing them Anderszewski taunted, teased, caressed and cajoled the piano, daringly placing accents at the most unexpected of places to reveal hidden melodic lines and intentionally highlighting harmonic dissonances with the use of more pedal. Playing all of the repeats, he made sure to differentiate the first time from the second by embellishing them differently, adding in little melodic runs and turns. He sometimes seemed as if he was speeding and threatening to let go of the reins, but was always fully in control of every phrase. If anything, Anderszewski looked like he was enjoying himself the whole time, spontaneously improvising his way along and having much fun while doing so. At every corner there were surprises, quirky things he did which worked for him, but probably only for him no one else even if they tried. The emotional heart of the recital was the Sarabande from the Sixth English suite, where the sensitivity of his touch and remarkable sense of voicing and balance resulted in a detached faraway sound. Also particularly memorable was the Gavotte from the same suite, where he repeated the melody an octave higher in the second time, making it sound as though played on a toy piano. Persistent applause from the audience was rewarded with two encores – Bartok’s 3 Hungarian Folk songs from the Csík district and Bagatelles no. 1-3 from Beethoven Op. 126 – performed in the wholly original style of Anderszewski. 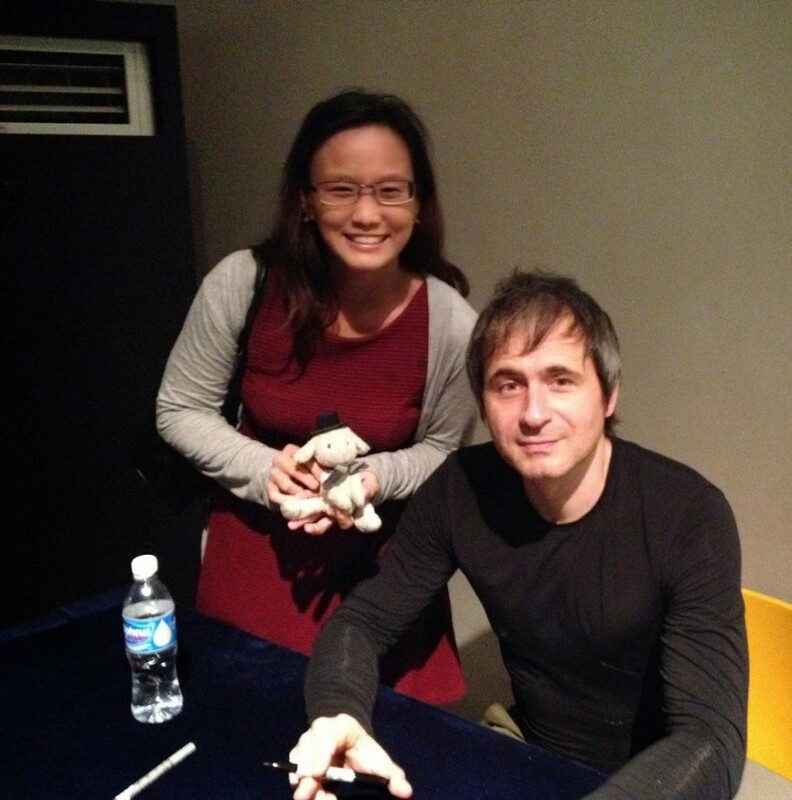 At the post-concert autograph session where he kindly obliged my requests for autographs a picture with Sheep.